Built for hosting the event of the season or for enjoying a low-key night grilling your family’s beloved rotisserie chicken recipe. 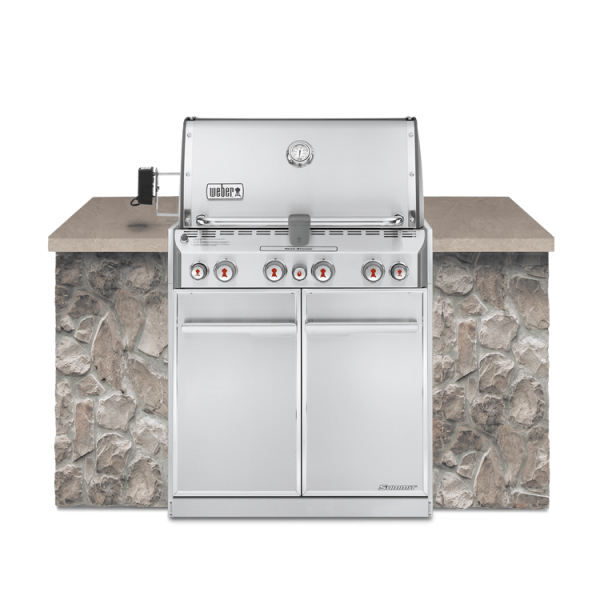 The large cooking area, and vast features of the Summit® S-460 built-in gas grill brings world-class taste to the comfort of your backyard. 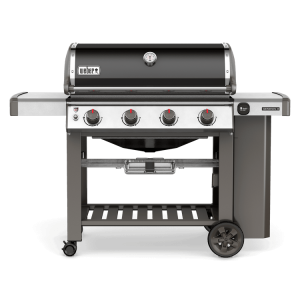 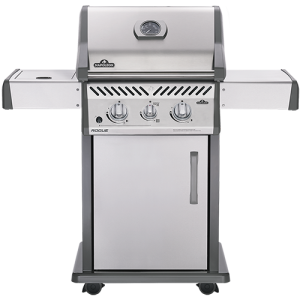 This grill product is not usually kept in stock at our stores, but it is available for special order. 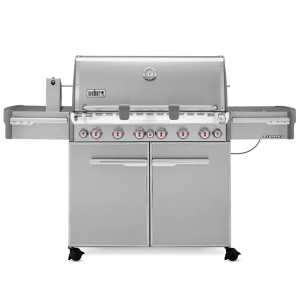 Please contact us directly about the availability of this product.